By Ryan Whitwam on Aug. 31, 2015 at 9:28 p.m.
Time once again to check in on what's new in the Play Store. 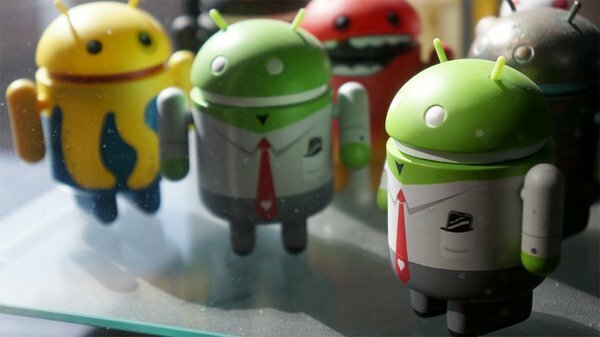 This is the Google Play App Roundup where you can come every week to find out what's new and cool on Android. Just hit the links below to head right to the Play Store on your device. There are various ways to quickly access your apps on Android, but the notification shade is always just a swipe away. TUFFS Notification Shortcuts is a new app that lets you add custom shortcuts to the notification area, but unlike similar apps, it doesn't need a background service and won't take up space in the status bar or on the lock screen. The TUFFS shortcuts will appear in a notification item directly below the system UI in your notification shade. There are five icons in a single row to start, but you can increase the number of icons, and even add a second row. Apps are probably the most likely use for this, but you can also drop in any shortcut supported by your apps or system. For example, contacts, Maps directions, Drive files, and so on. By default, TUFFS shortcuts are hidden from the lock screen and status bar, which I think makes the most sense. This way it doesn't take up any space when it's not of use to you. Still, you can change that option if you want, but it means a status bar icon. There are actually plenty of settings to mess with. To make it blend in better with the system UI, you can change the icon framing (or shut it off), remove the labels, or even change the background color of the notification. Launching apps and shortcuts from TUFFS seems to work exactly as you'd expect. It's just like having an icon on your home screen, but it's in the notification shade. 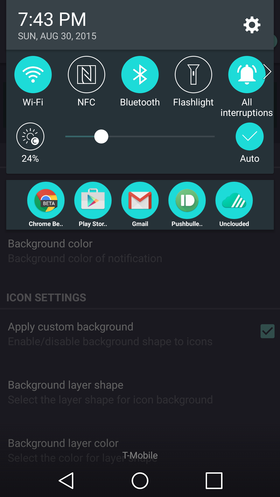 If you're having trouble matching the exact color and style of your phone, check the themes out. 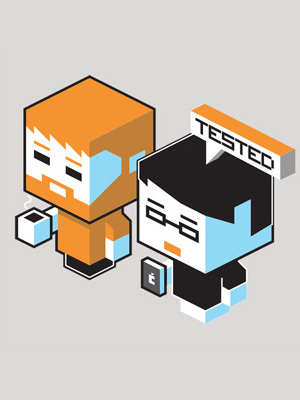 The developer has helpfully included several pre-packaged themes that match stock Android, Samsung, HTC, and a few more. The app is free to try, and most of the options are unlocked in this version. In the premium tier are a few themeing options, but most importantly, auto-start on reboot. There's an in-app purchase of $0.99 to permanently unlock all the features. If you like the idea of having shortcuts in your notifications, this is a pretty good way to do it. In Framed, your goal is to get the mysterious man with the briefcase through each page of a digital comic book without getting nabbed by the police. I'm not sure what he stole, but it must be important. 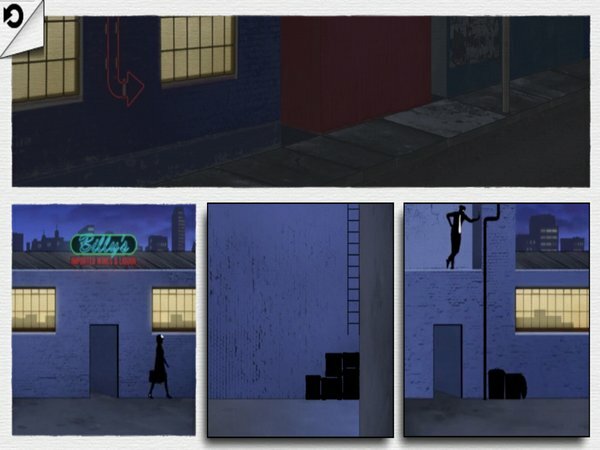 The way you assure his escape is what makes Framed something unique in mobile gaming. You can drag and reorient the frames to change how things play out. Each puzzle in Framed is a new "page" in a digital comic book. The silhouetted mystery man runs into frame in the top left, then moves to the next frame, then the next, and so on until he ends up dead or in cuffs. You have to look at what's happening in each frame, then change the order to make sure he doesn't run headlong into a cop or get shot in the back. It's a wacky idea to read about in the abstract, so here's an example. At one point early in the game, you're diving across a room as a gun is aimed at you. In the starting layout, you get shot and fall into a table. If you swap those last two frames, you dive into the table, and flip it over in time to shield yourself from the bullet. 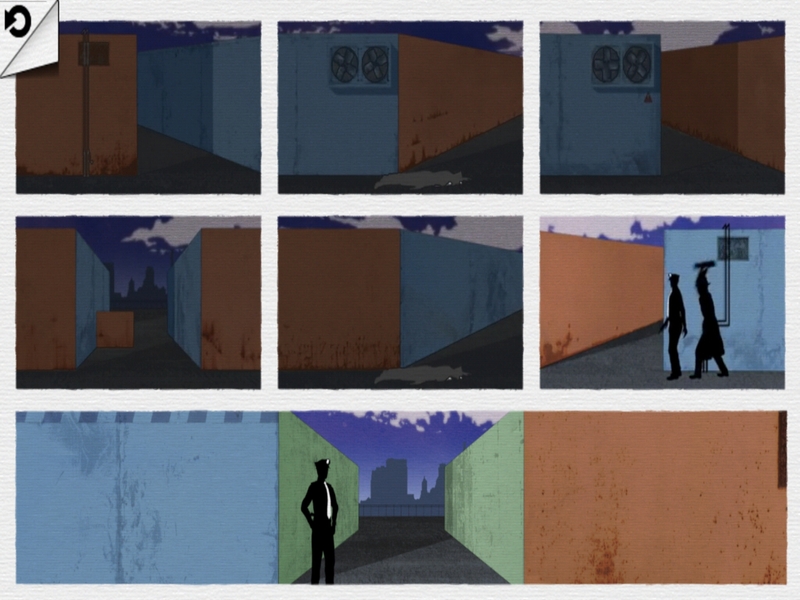 What's particularly cool about Framed is the way these animations change based on the order of the panels. It's all so smooth and well-done. As you get further in the game, most of the puzzles you encounter will be more difficult. It takes a bit to really get into things as Frames will ease you into the gameplay. It seems perhaps too easy at first when some of the puzzles are solved by simply swapping two frames. Later you've got four or five frames to move around and there might even be frames that you rotate to change how they figure into the story. Oh, that wall, it's actually a staircase if you rotate it. Insanity. The graphics are simple in Framed with all the characters portrayed as silhouettes. Still, all the animations are incredibly fluid. The original jazz soundtrack is fantastic too. 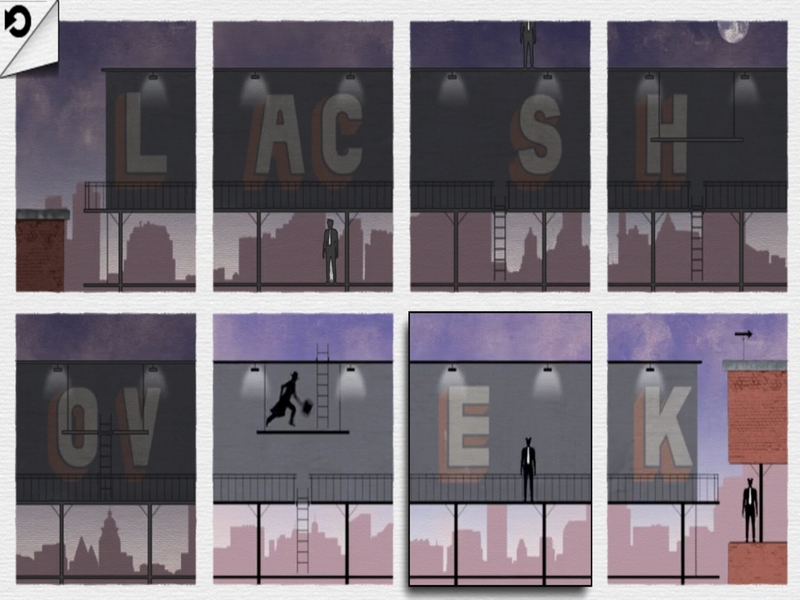 Framed is only a buck, so you should definitely buy it just to experience something new in mobile gaming. The only problem is that it's not very long. It'll still provide a few hours of enjoyment. 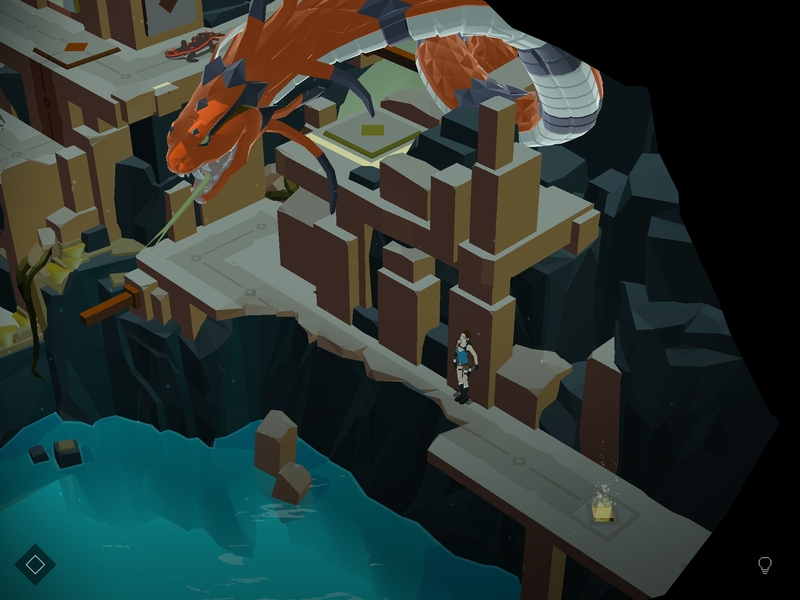 Building on the success of Hitman GO, Square Enix has released Lara Croft GO on mobile devices. It's in the same vein as Hitman GO, but Square has learned from the way that game developed over time to make Lara Croft GO even better (and more in-keeping with the source material) out of the gate. 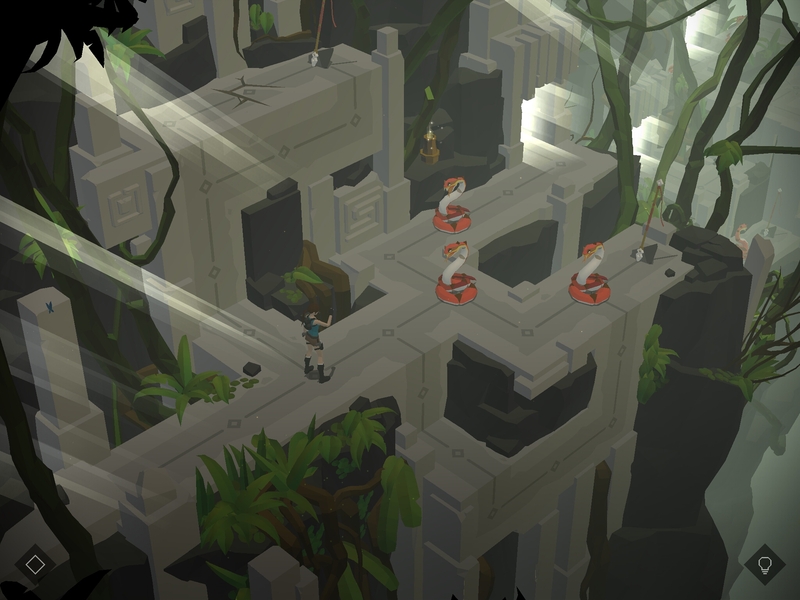 Lara Croft GO is a stripped down version of the Tomb Raider games. Instead of full 3D movement, you're restricted to a set grid. It doesn't feel quite as much like a board game as Hitman GO did, which makes more sense in the context of a Tomb Raider title. This is more of an adventure-puzzler than a stealth-puzzler, but you still advance one space at a time with a swipe. There is no limit on how many moves you make, but you still need to plan well in order to avoid the myriad of dangers awaiting you in each level. Sometimes beating a level is simply a matter of finding the right switches and toggling them in the right order to open a door, but there are often dangerous creatures in the way. You can kill enemies by moving into their space from the sides or back. If you end up in front of them, most enemies will take you out and you'll have to retry the puzzle. Although, sometimes you need to bait the creatures you find to beat a puzzle, for example getting them to trigger a pressure switch for you. In addition to the main puzzling aspect, Lara Croft GO also has a fun little hidden object game built right in. Scattered throughout the levels are small jars that contain collectible items. They're usually tucked into a corner or partially obscured from view. When you spot one, just tap to open it and see what's inside. As I said before, Lara Croft GO isn't a board game version of the source material like Hitman GO was. It does have a similarly cool style, though. 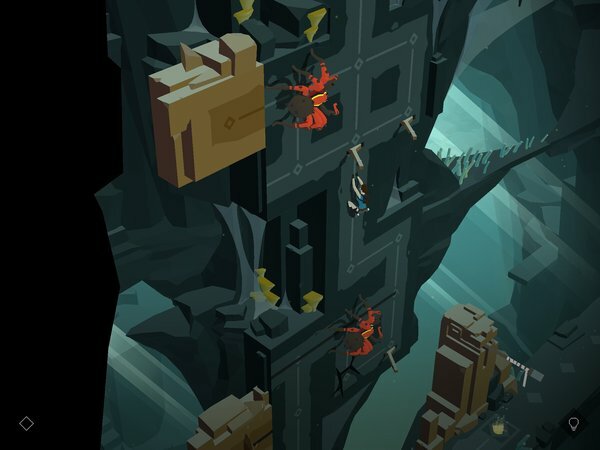 Lara Croft GO uses "low-poly" art that keeps the levels from looking too busy, but there's still enough detail for some really breathtakingly cool scenes. The use of light and shadow in many of the levels looks particularly neat in this art style. Lara Croft GO is $4.99 in the Play Store, and I think that's fair for what you get. There are more than 75 levels, many of them with multiple puzzles to solve.